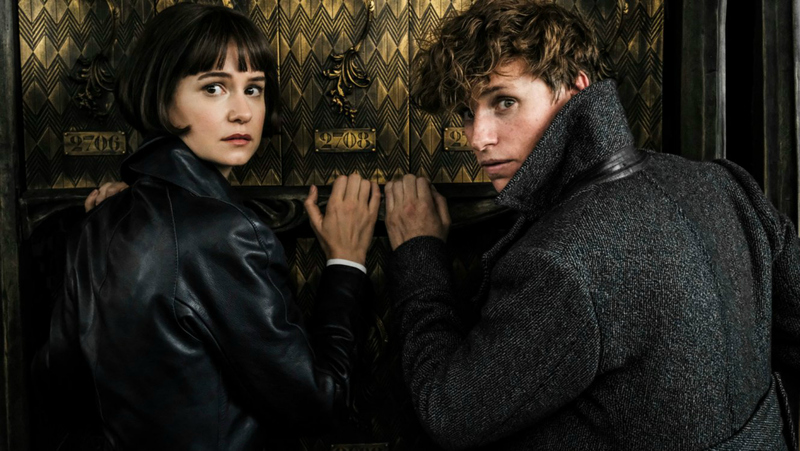 Fantastic Beasts: The Crimes of Grindelwald is the highly-anticipated sequel to the British-American fantasy drama film Fantastic Beasts and Where to Find Them. Screenplay by J. K. Rowling and directed by <="" del=""> with Wayne McGregor as Movement Coach. The film sees the return of stars Eddie Redmayne, Katherine Waterston, Alison Sudol, Dan Fogler, Samantha Morton, Ezra Miller, with Jude Law, Johnny Depp and Zoë Kravitz. Fantastic Beasts and Where to Find Them was filmed at Warner Bros. Studios Leavesden, which was home to the Harry Potter films for a decade. The film opened worldwide through Warner Bros. Pictures in 2D and 3D in select cinemas and IMAX on 16 November 2018. 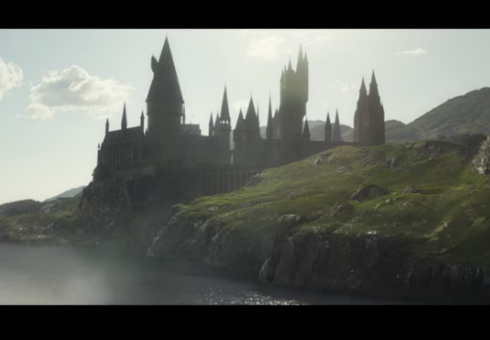 Images courtesy of © JKR/Pottermore Ltd.™ Warner Bros. Photo by Jaap Buitendijk. Teaser trailer for Fantastic Beasts: The Crimes of Grindelwald, courtesy Warner Bros.